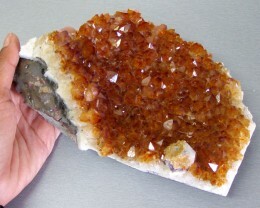 NATURAL FLUOROITE SPECIMEN FROM BRAZIL . Fluorite is a very popular mineral, and it naturally occurs in all colours of the spectrum. 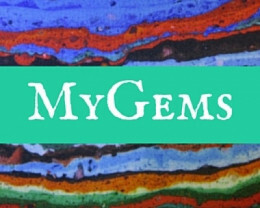 It is one of the most varied coloured minerals in the mineral kingdom, and the colours may be very intense and almost electric. Pure Fluorite is colourless; the colour variations are caused by various impurities are deeply coloured, and are especially pretty in large well-formed crystals, which Fluorite often forms. 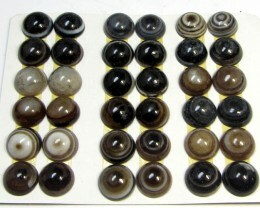 Sometimes colouring is caused by hydrocarbons which can be removed from a specimen by heating. 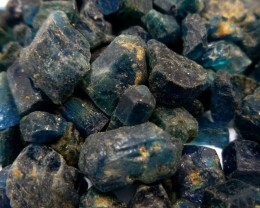 Some dealers may apply oil treatment upon amateur Fluorite specimens to enhance luster. 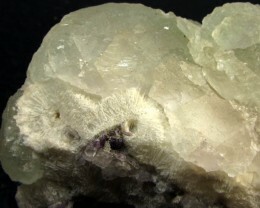 Fluorite has interesting cleavage habits. The perfect cleavage parallel to the faces can sometimes be octahedral peeled off to smooth out a crystal into a perfect octahedron Many crystals, especially larger ones, have their edges or sections chipped off because of the cleavage. 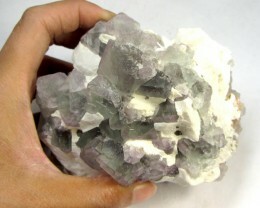 Fluorite comes in a wide range of colours. According to folklore it’s the home of the rainbows. 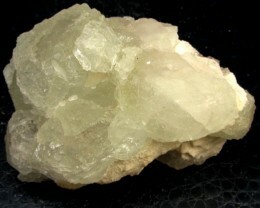 It’s said that fluorite is said to cleanse and stabilise the aura. 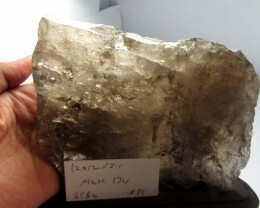 It’s believed to be a protection against computer and electromagnetic emanations. 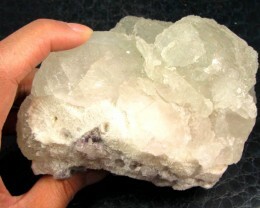 Fluorite helps balance and heal, and is used to provide relief from pain, depression, stress and anxiety. 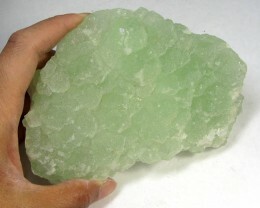 Fluorite is a stone known to guard against psychic imbalance and helps consciousness to be strong. This is the stone that helps balance emotions and gets rid of mental blockages. 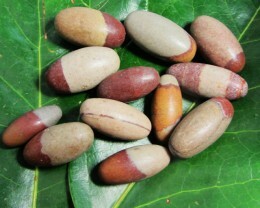 This stone also helps manifest dreams come into reality therefore bringing in self fulfilment.